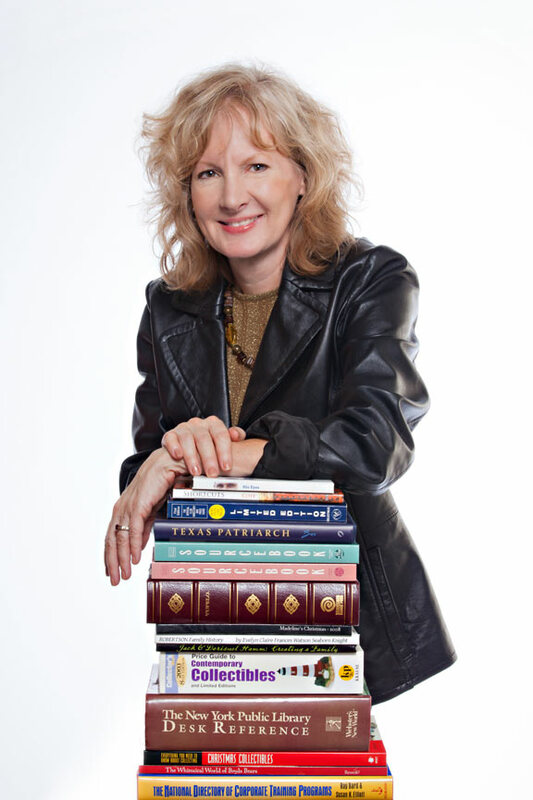 Author-Editor Susan K. Elliott Hamm has interviewed more than 400 artists around the world for books and magazine features, including celebrities such as Charles Schulz, Broadway Playbill caricaturist Al Hirschfeld, LeRoy Neiman, Walter Lantz, and Mary Engelbreit. She served as president of Booker T’s Theatre Guild for two years and was proud to see her daughter graduate from the BTW Theatre department in 2015. This book is about the creative spirit. What it takes to nurture creativity, launch it, and how to sustain creative drive during uncertain times. For this book, Susan and Vonda interviewed and photographed artists across the United States and worldwide who are in different stages of their careers, ranging from those who have already become stars to some who are just a few years out of college and pushing to become known. Some artists have built great success and performed or exhibited worldwide, everywhere from the Kennedy Center in Washington, D.C., to remote parts of Siberia, appearing on number one rated television shows watched by millions, writing New York Times bestsellers, and being lauded as artists by the Smithsonian, Vogue magazine, and other experts. Look closely and you’ll see Booker T. Washington HSPVA graduates on major reality shows such as Project Runway, Rock Star, Survivor, The Voice, and America’s Got Talent. Along the way, each artist has had to have the skills and confidence to push forward, starting out in Deep Ellum night clubs, acting in high school plays, hanging their art in small galleries, and dancing in local productions before they got the encouragement to go higher. 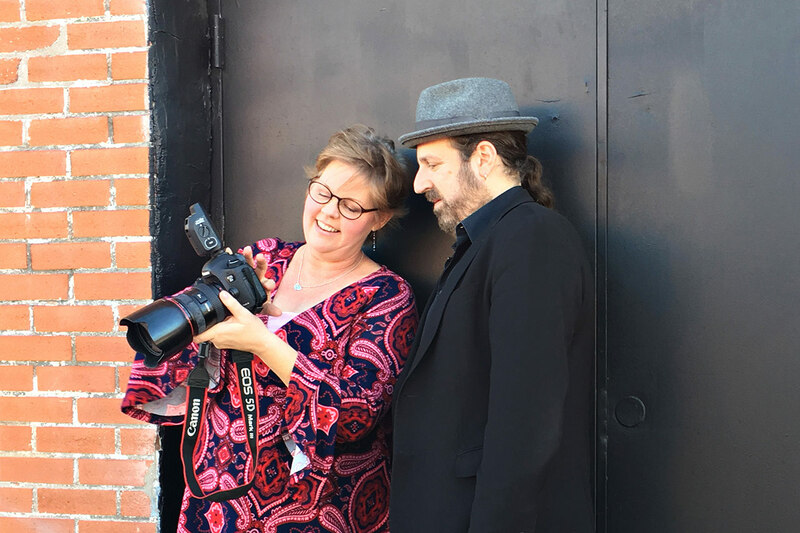 Writer-editor Susan K. Elliott Hamm and photographer Vonda Klimaszewski traveled to Los Angeles, New York City, Austin, and around Dallas to conduct interviews and take the dozens of portraits featured in the book. Creating this book was Vonda’s idea. Each year she photographs many of the school’s seniors who often bring props with them for their shoots — instruments, costumes or perhaps dance shoes, sometimes giving impromptu performances as she takes their portraits. Seeing their impressive talents she began to wonder where these best-of-the-best students ended up in life. What happened after they left Dallas on scholarships to attend the country’s most prestigious universities and art schools? Vonda also sat in on a talk by one of her friends from high school, voice-over actress/writer/script supervisor Vanessa Meier, who shared career advice with students in a Booker T. theatre class. Vanessa outlined the foundational concepts taught her in high school that guide her in her daily work now. Vonda also realized that the fortieth anniversary of the school would be celebrated in a few years. The idea of creating this book and the planning to create it began. Knowing that Susan was a writer, Vonda asked if she wanted to be involved in the book and received an immediate yes. Vonda was unaware that Susan had spent her career interviewing hundreds of artists in studios as diverse as a log cabin in Montana to a penthouse in New York City. Susan also had an extensive background in book publishing as an editor, author and designer. 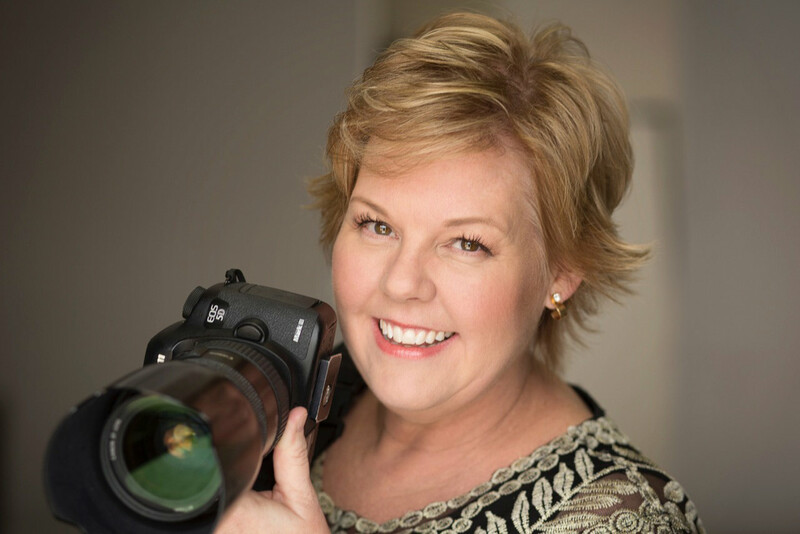 With Vonda’s years of professional photographic experience, their talents seemed perfectly matched for the project. To encourage collaboration, the duo created a 501 (c ) (3) organization, Fulfilling the Vision, Inc., whose mission is to support arts education and careers. “Throughout the project, we called this ‘the impossible task’ because narrowing the massive list of talented alums to fit into one book meant that others would be left out — for lack of space, our knowledge about them, or inability to connect with many worthy subjects. We always expected that a second volume in this series would be necessary to continue the stories,” says Vonda. Board of Directors — Fulfilling the Vision, Inc.
Andrea Lamar, Document Binding Company, Inc.
Laura and Bob Breen, M.D. Chris and Bill Gietema, Jr. Fulfilling the Vision, Inc. is a 501(c) (3) organization created to support arts education.